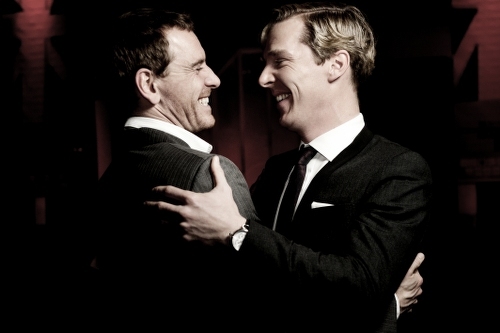 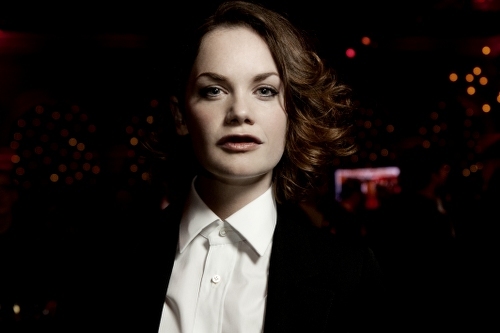 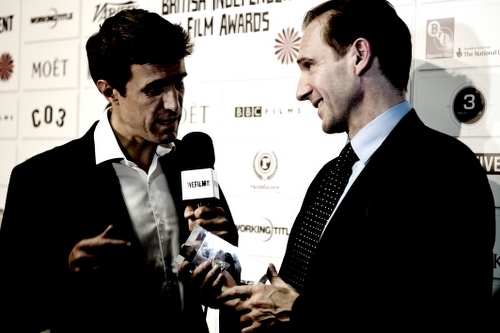 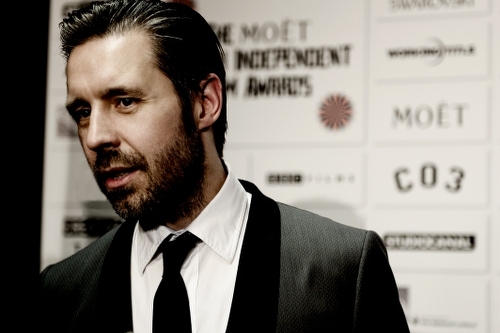 Yesterday saw the 14th Moet British Independent Film Awards. 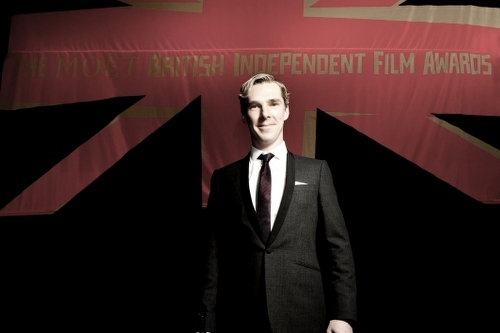 now we have some images from the event. 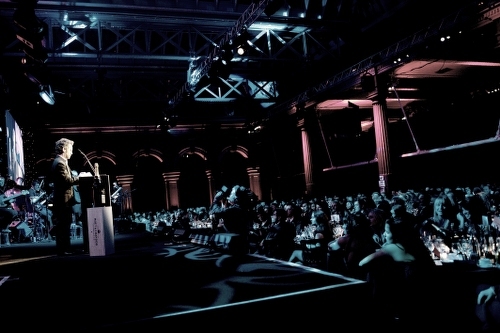 Now in its 14th year, the Awards were created by Raindance in 1998 and set out to celebrate merit and achievement in independently funded British filmmaking, to honour new talent, and to promote British films and filmmaking to a wider public. 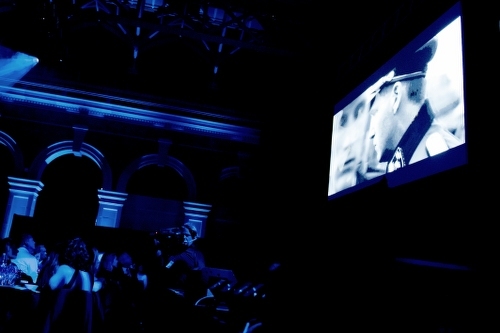 Previous winners of the prestigious Best British Independent Film award include The King’s Speech, Moon, Control, Slumdog Millionaire, The Constant Gardener and This Is England. 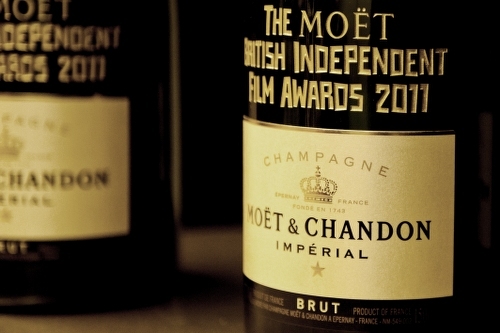 Recognised for its quality and prestige, Moët & Chandon is the champagne of choice for celebration at international film festivals. 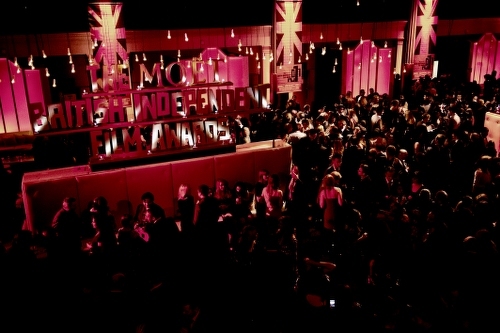 The venerable house has captured the attention of Hollywood’s brightest stars since the birth of the film industry. 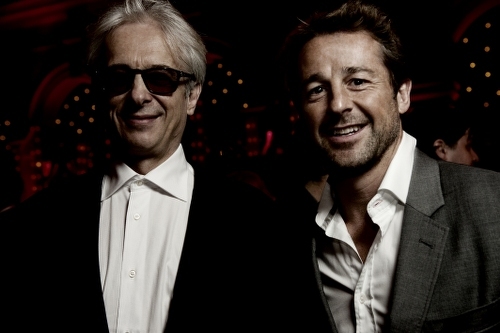 Generations of legendary actors, actresses, producers and directors have celebrated their achievements with Moët & Chandon at the most significant and exclusive cinema events, including the OscarsÒ & Golden GlobesÒ celebrations. 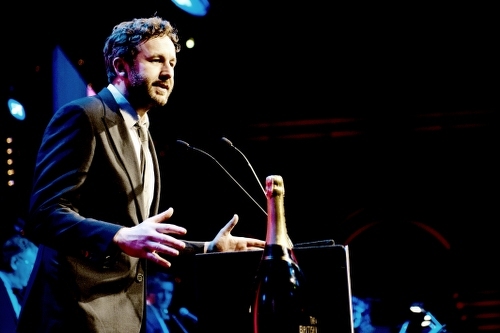 Proud supporters and patrons of The Moët British Independent Film Awards include Mike Figgis, Tom Hollander, Adrian Lester, Ken Loach, Ewan McGregor, Helen Mirren, Samantha Morton, James Nesbitt, Michael Sheen, Trudie Styler, Tilda Swinton, Meera Syal, David Thewlis, Ray Winstone and Michael Winterbottom. 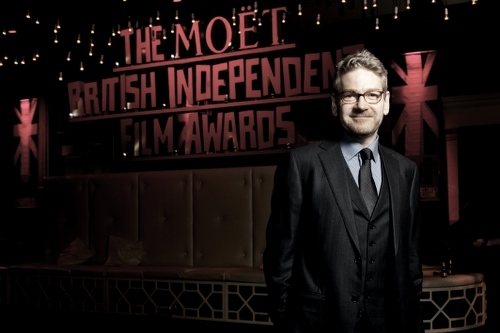 The Moët British Independent Film Awards would like to thank all its supporters, especially: Moët & Chandon, The British Film Institute, 3 Mills Studios, BBC Films, Company 3, The Creative Partnership, Exile Media, M.A.C, Raindance, Soho House, Studiocanal, Swarovski, Variety, Working Title and Zander Creative.